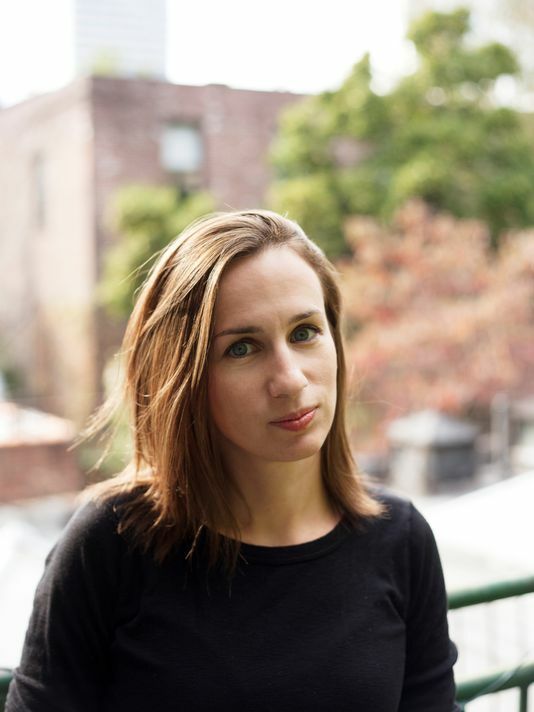 Please join us in Falvey Memorial Library’s Speakers’ Corner on Thursday, April 24, at 7:00 p.m. for a 16th Annual Villanova Literary Festival event featuring Adelle Waldman. 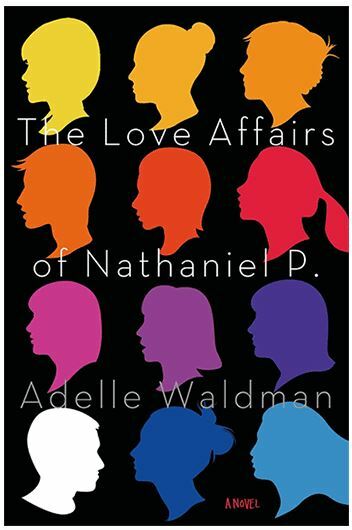 Waldman is author of The Love Affairs of Nathaniel P. Her writing has appeared in The New York Times Book Review, the New Republic, the Wall Street Journal, Slate, The Village Voice, and other publications. In addition, she worked as a reporter for the New Haven Register and the Cleveland Plain Dealer, and wrote a column for the Wall Street Journal‘s website before turning to fiction. 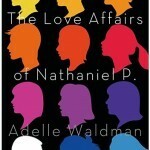 The Love Affairs of Nathaniel P. is her first novel. 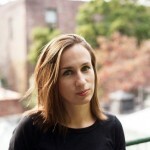 At this event, Waldman will read selections of her work. Following the reading, there will be book sale and signing. This event, co-sponsored by the Department of English and Falvey Memorial Library, is free and open to the public.